With the popularity of external/removable hard disk drive, people are used to store their personal or business data on the external hard drive. The external hard drive certainly brings much convenience in our daily life. However, a survey from a data recovery company shows that data loss in the external hard drive takes the largest portion. That is, the way to restore data from external hard drive is much needed. 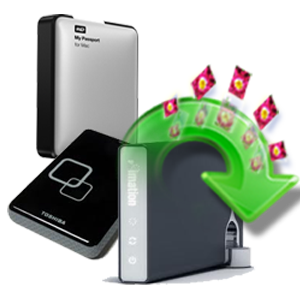 Certainly, a handy external hard drive recovery serrvices will be highly recommended to help recover data from external hard drive. Any type of hard disk data recovery, Roots Data Recovery is here to help you. Our engineers are familiar with the various factors that can affect the recovery process on these devices. External Hard Disk Data Recovery - Experienced in all types of data loss, Roots data Recovery Data Recovery is particularly skilled at performing complex hard drive data recovery. The company can successfully retrieve data from mechanically damaged external hard drives. 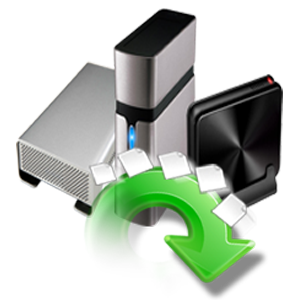 Roots data Recovery also has expertise in recovering data from all types of external hard disk. Roots Data Recovery can recover files lost due to deletion, format, raw , virus attack, system crash etc on all types of external hard drive from Seagate, Sandisk, Western Digital, Toshiba, iStorage, Transcend and others. When an external hard drive fails, you need to work with a qualified company that understands the potential challenges of external HDD data recovery. Dozens of companies manufacture the devices, however, so many have unique features that can complicate professional data recovery services.